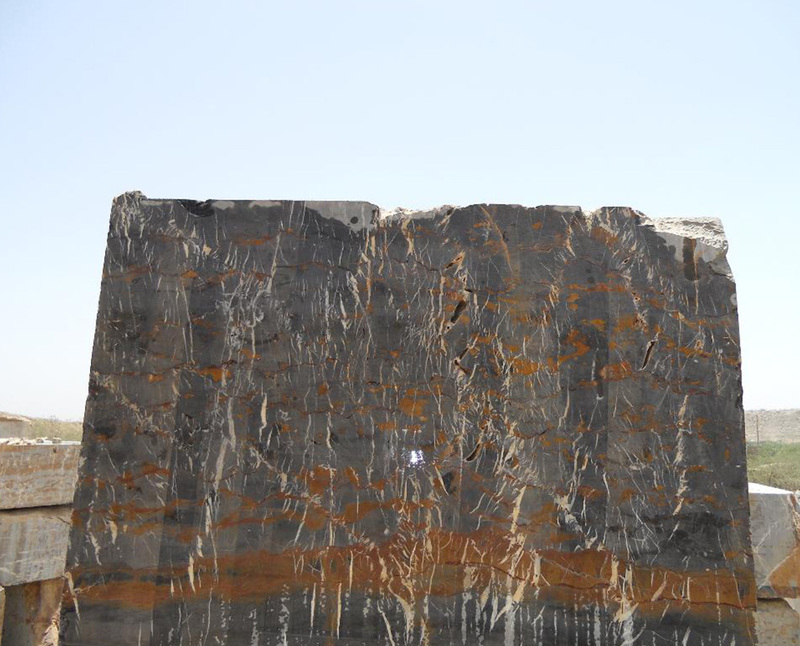 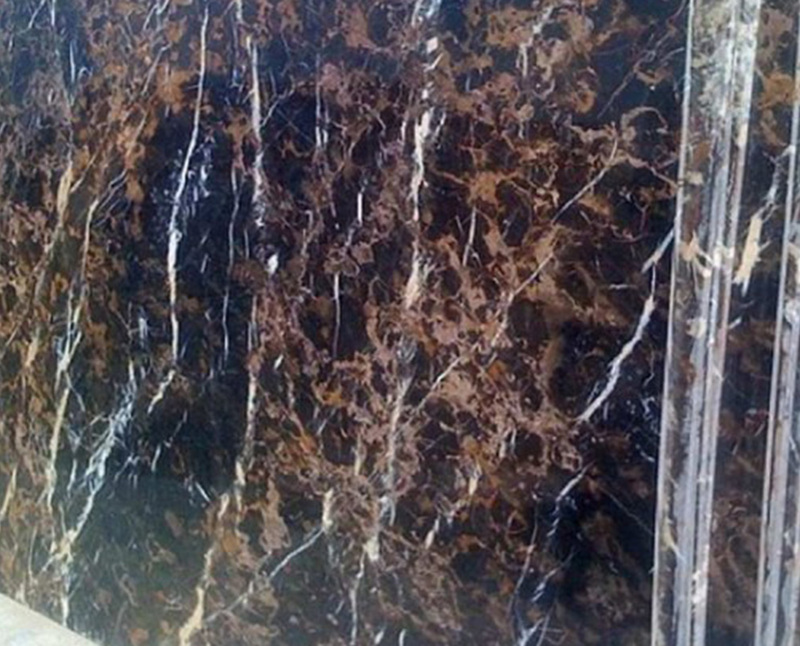 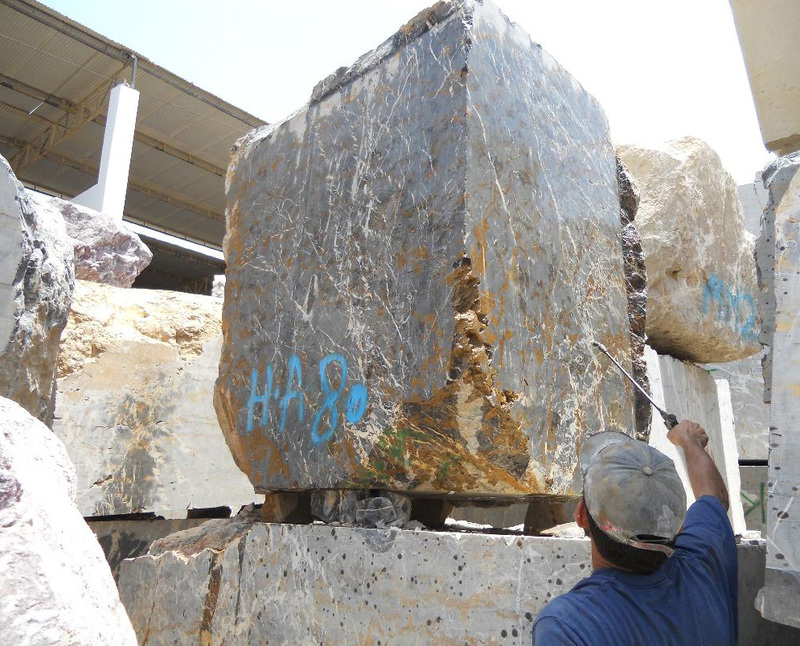 Black and Gold is the most popular stone available in Pakistan. 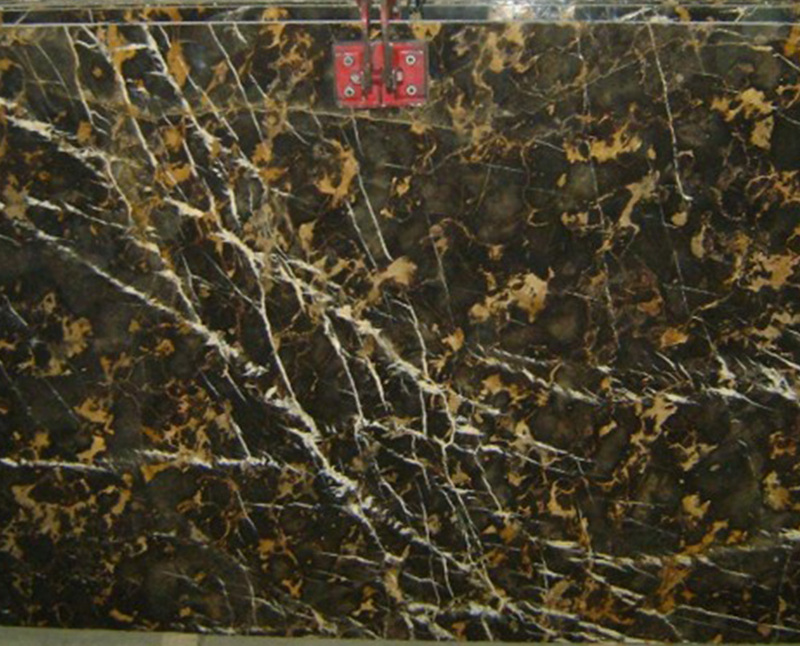 The amazing texture of this stone is unique with black background, White Lines and spots of yellow/golden. 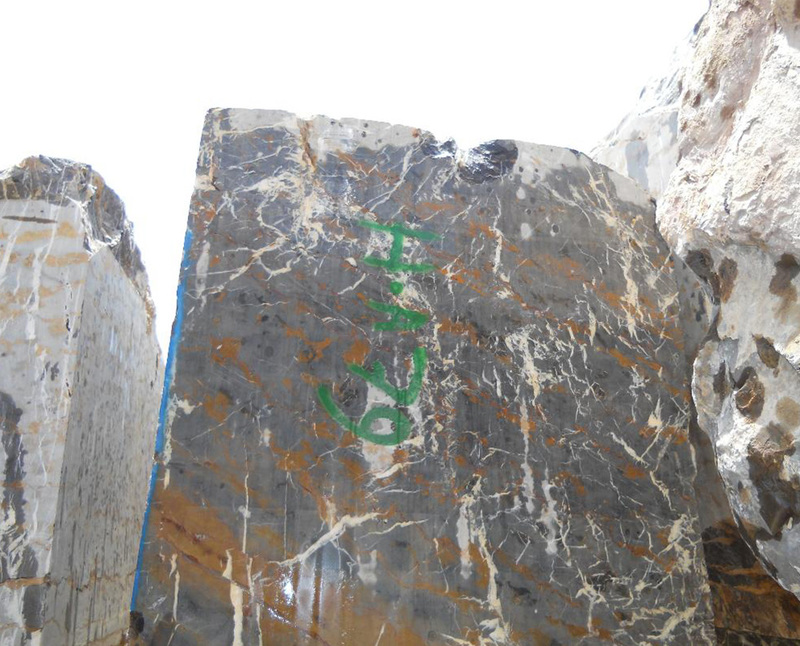 It’s also know as Pakistani Portoro. 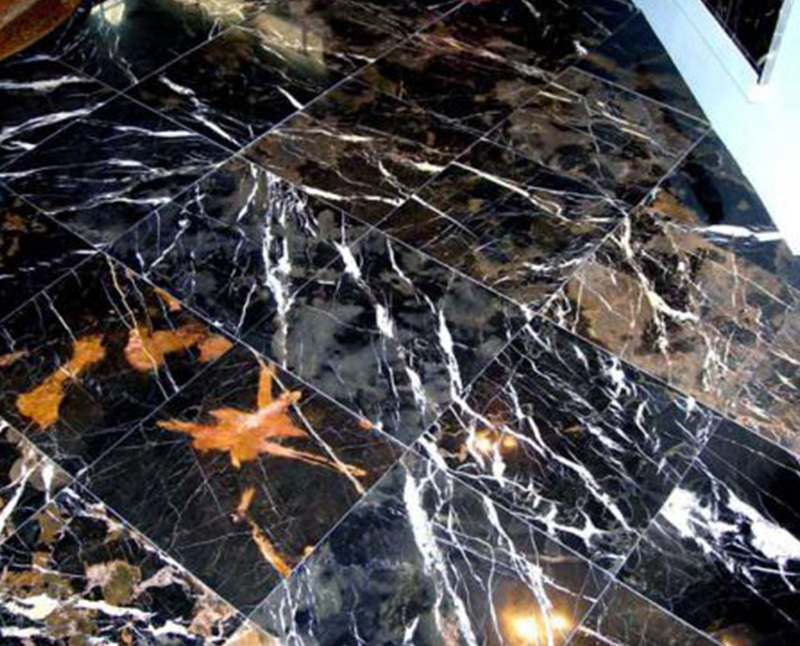 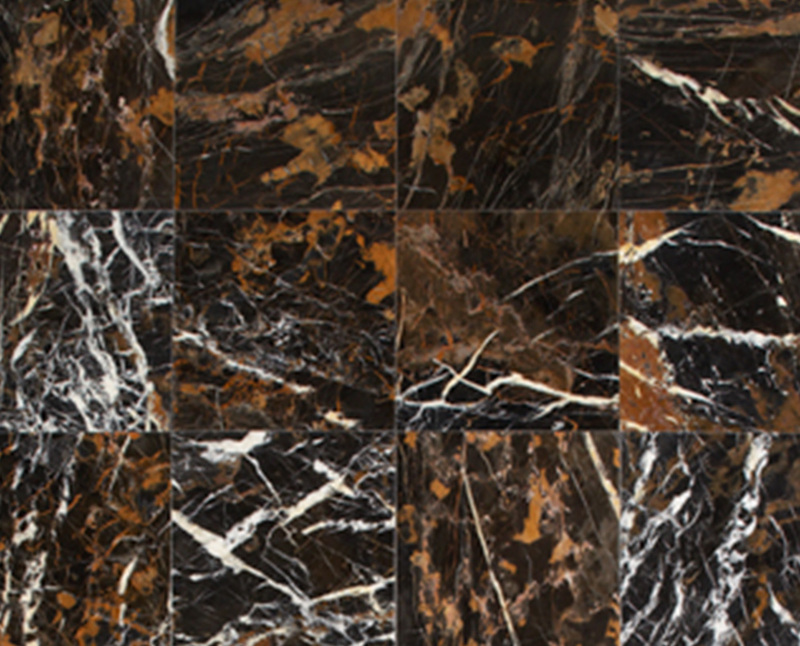 Black and Gold is available in Tiles, Slabs, Mosaic Tiles.